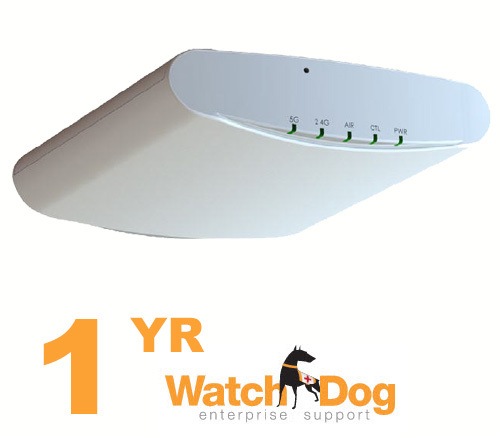 You must already have a minimum 1 Year WatchDog Support subscription prior to the purchase of an UNLEASHED AP. 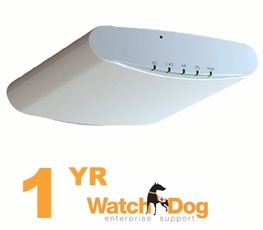 A single WatchDog Support subscription will work for up to 25 UNLEASHED APs. And when your business needs to grow, you can leverage your existing Unleashed investments to seamlessly upgrade to the controller-based management platform. Now you can take advantage of smart Wi-Fi, controller-less.